Transit Now Nashville is a local grassroots organization whose mission is to raise awareness of the benefits of regional mass transit options for the people living in the Greater Nashville Area. We began as a spin-off from the online forum Nashville Charrette following extensive online discussions about mass transit, including responses to Franklin Conaway’s presentation in spring of 2008 on streetcars at the Nashville Civic Design Center (NCDC). A group from the online discussion decided to meet at the coffee shop Crema one Saturday morning in May 2008. At that meeting, Scott, Mary, Brian and Cliff informally established what was to become Transit Now Nashville. Soon after that, there was a gas spike and interest in our group continued to gain momentum. For the first two years, we met almost every week and in less than 10 months our group of volunteers created a website, blogged over 55 posts, and met with many transit related agencies and specialists. We gave a presentation at NCDC’s CityThink and launched the first Transit Week the following spring, which has become a yearly event. Transit Now Nashville was officially incorporated on February 12, 2009. Following another year of active efforts to educate the public on the benefits of transit options, the board held its first annual strategy session in January 2010. At that meeting, the board decided to pursue program development, funding options, greater board diversity, and the creation of an advisory committee. Transit Now Nashville took an important step forward with its approval of 501(c)3 status since November 2010. We have also made progress toward regular funding. 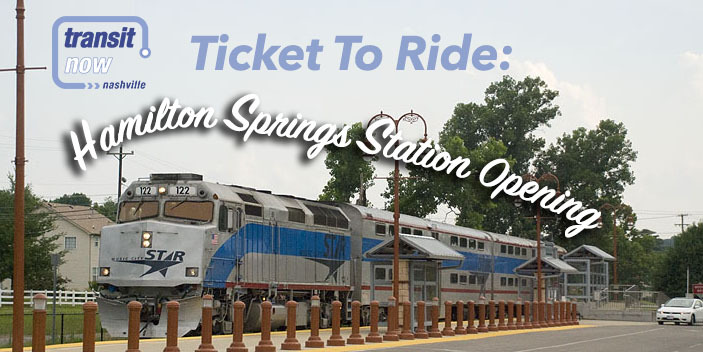 In the Spring of 2009, we won an Local Coalition Grant from the American Public Transportation Association (APTA) for $3,000 and in 2010, we won $5,000. how is transit now nashville different from others? Transit Now Nashville is different because we are a grassroots organization. Sure, we have friends in high places, but we focus on the individual rider, work to make living with transit easier for them and advocate for an improved rider experience. Transit Now Nashville exists to build relationships with our fellow citizens to connect riders with convenient modes of mass transportation. Below is a description of organizations that have similar interests to Transit Now Nashville. Check out our local partners.  November 5, 2018: Fall Transit Mixer: Done Whining about transit?  April 12: Conscious Conversation: Nashville Transit, For or Against? Transit Now Nashville is a 501(c)3 non-profit charitable organization licensed in the State of Tennessee that relies on both private contributions and foundation grants to operate. 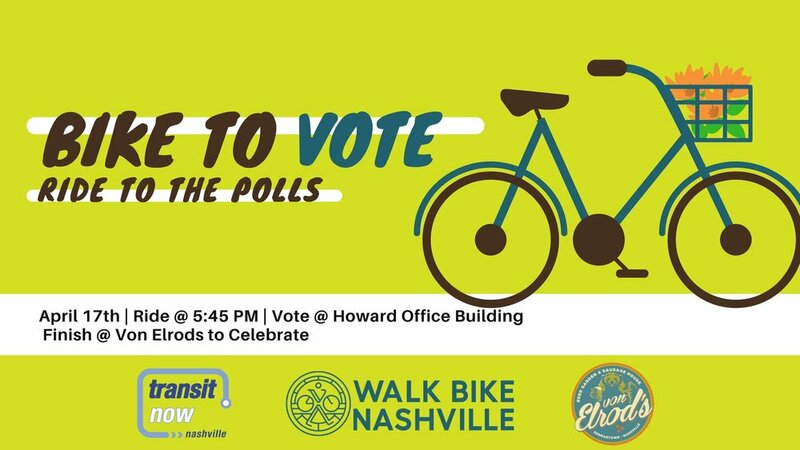 All proceeds go towards program goals that raise awareness of the benefits of regional mass transit options for the people living in the Nashville Area.